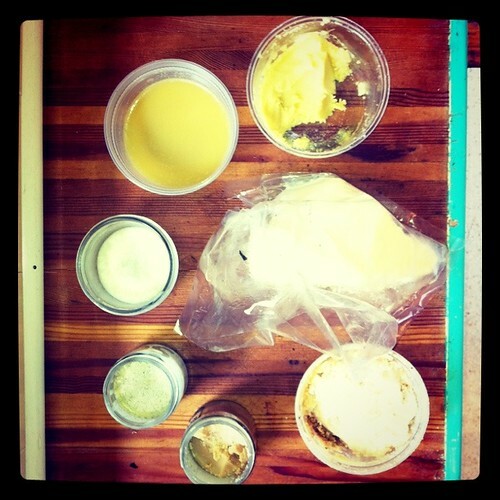 Last Call for the ‘Mustards, Sriracha and More’ Workshop! Keen to learn how to make your favorite condiments from scratch without any additives? Don’t miss out on our “Mustards, Sriracha and More” workshop with Zach Negin this Sunday, 28th April from 2pm-5pm. Zach is the co-owner of SoNo Trading Company, which specializes in making mustard using only the highest quality ingredients. He will be teaching students how to make Whole Grain Mustard, Sriracha, Lacto-fermented Ketchup, and a Vegan Worcestershire Sauce, and each participant will get to walk home with a jar of each condiment. Only a few seats are left so be sure to sign up for this unique class now!